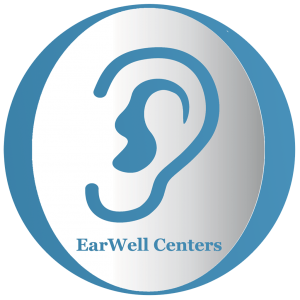 At the EarWell Centers of Texas we believe that a patient survey has gained increasing attention as a meaningful and essential source of information for identifying gaps and developing an effective action plan for quality improvement in our practice. Our patient survey satisfaction questionnaire completed by our patients is a significant quality improvement tool used to help our team care for you and future patients. Thank you for taking the time to complete the form.